Vakilâ€™s long-standing research on the matter shines through this book. From his depth of knowledge he is able to also give examples of cases to demonstrate when dreams are not helpful as tools for prescribing. 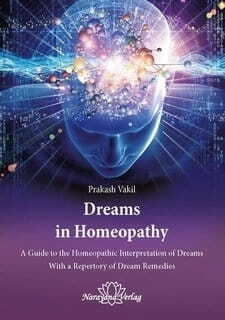 This aids the reader â€“ student and practitioner alike â€“ to realise the importance of dreams in the homeopathic process whilst maintaining a sound basis of classical homeopathic prescribing.